The Montessori Australia Foundation is most grateful for the support of our Diamond Sponsor for the Montessori Centenary Conference - A2Z Montessori. A2Z Montessori provide Practical Life and Language resources to support Montessori schools and centres. 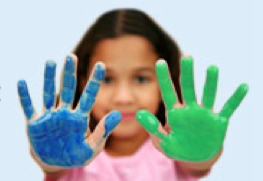 A2Z Montessori was founded in 2007 by Juanita Benson. In 2009, the adolescent students at Sydney Montessori High School (Sutherland Shire Montessori School) became distributors of A2Z Montessori to raise money to support their micro-economy projects. The distribution was moved from the school to the Sunshine Coast in Queensland in July 2012.